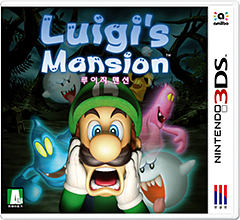 Nintendo of Korea has confirmed and announced Luigi’s Mansion for Nintendo 3DS in South Korea. 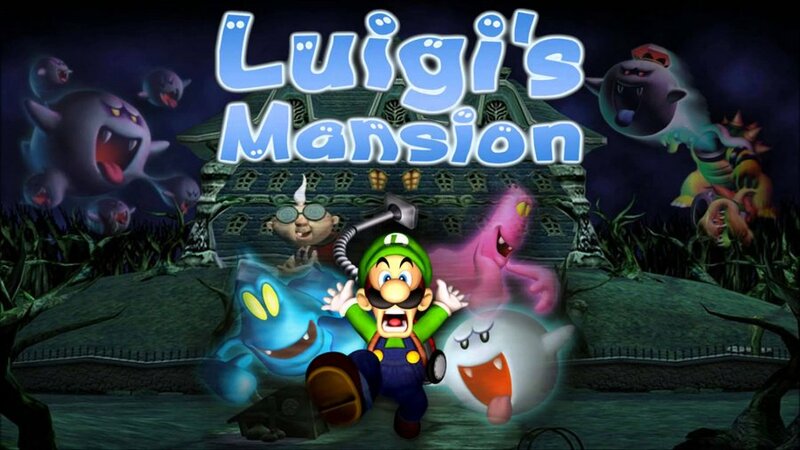 The game will be playable in Korean for the very first time in history. It’ll launch on November 8, 2018 for 49,000 won, about the same time as the Japanese release.